There is nothing better this time of year than digging your fingers into the soil and watching as life sprouts out of it! 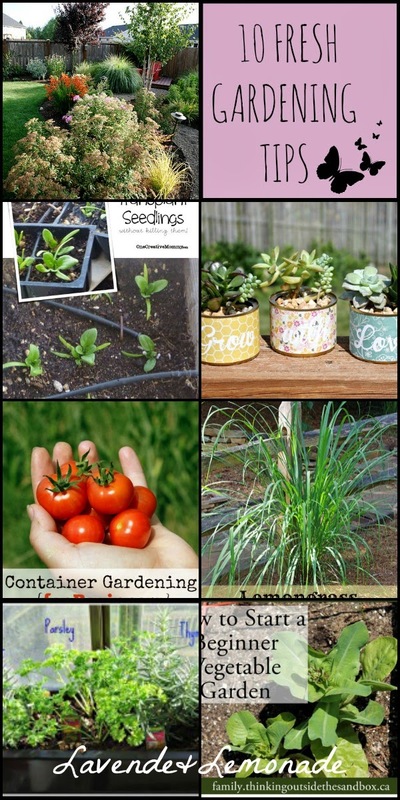 10 FRESH Springtime Gardening Tips, from top garden bloggers! I need some good tips. Thanks for posting. What a great list of of posts to check out, I definitely need to read the one on Lemongrass.